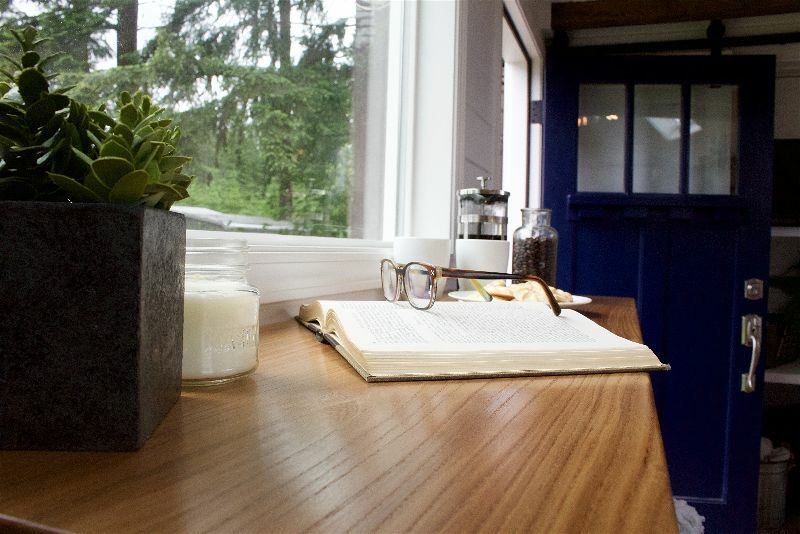 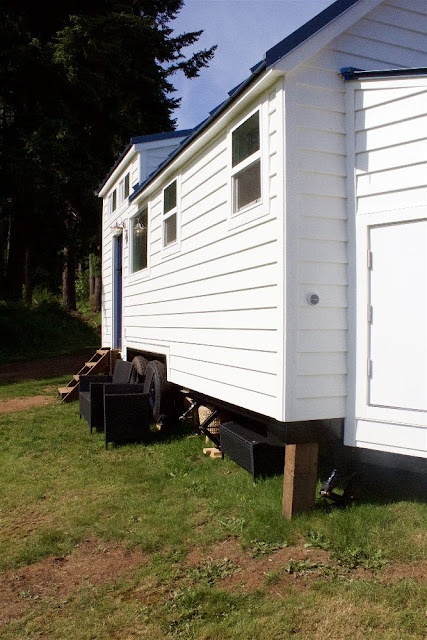 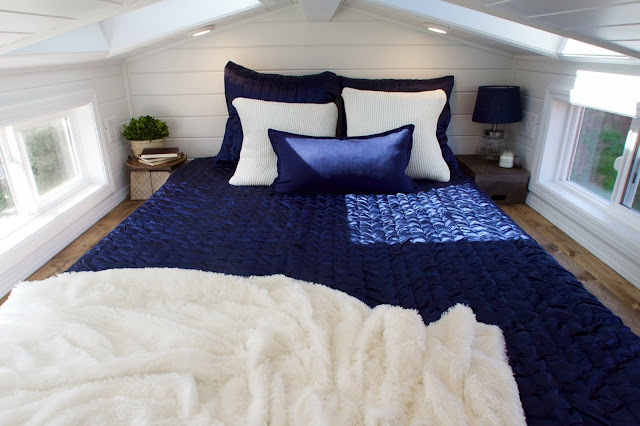 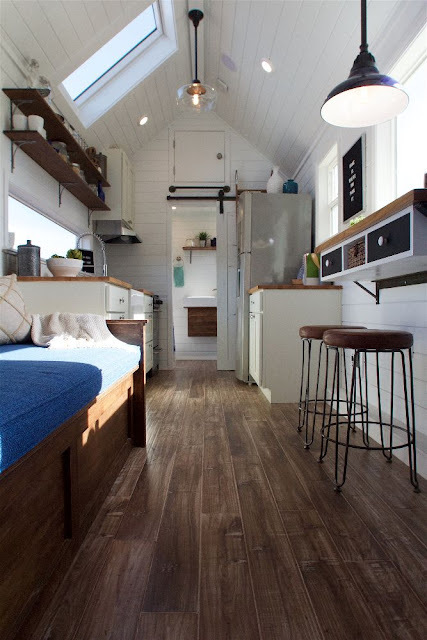 A beautiful, classic tiny home from Tiny Heirloom! 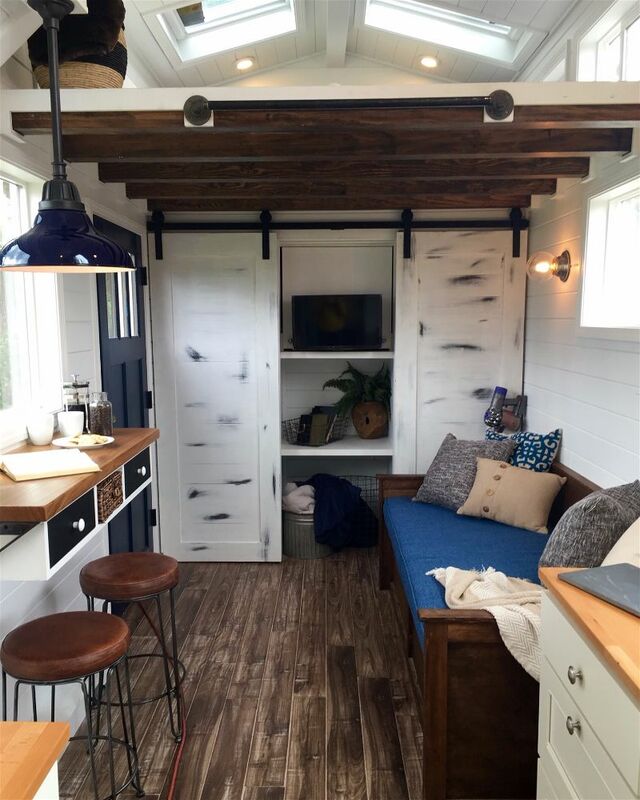 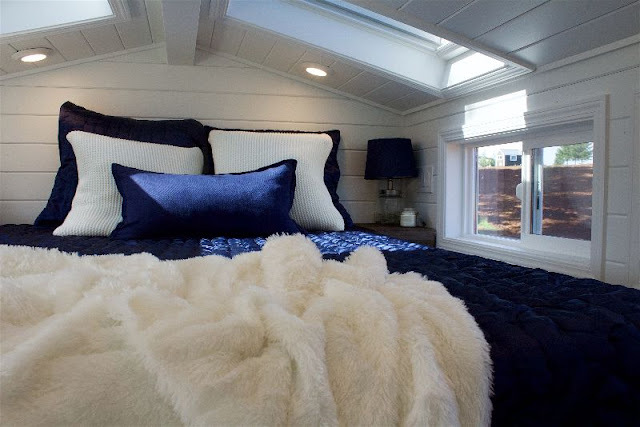 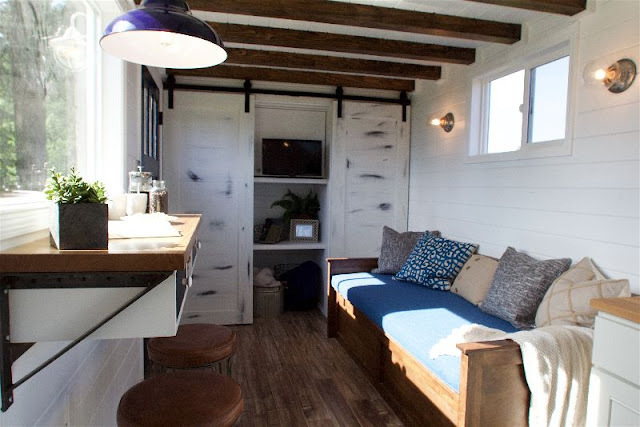 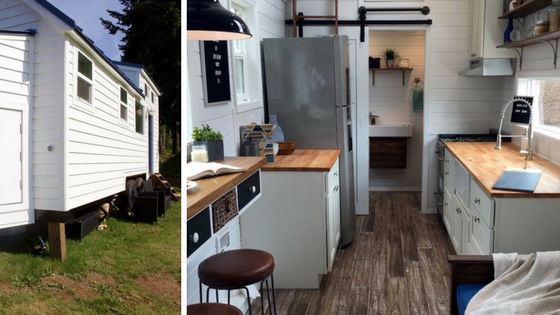 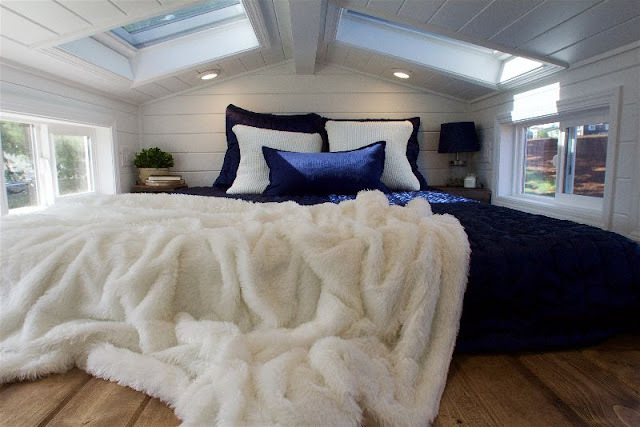 Nicknamed the "Texas Tiny Home", it was featured and built on HGTV's show, Tiny Luxury. 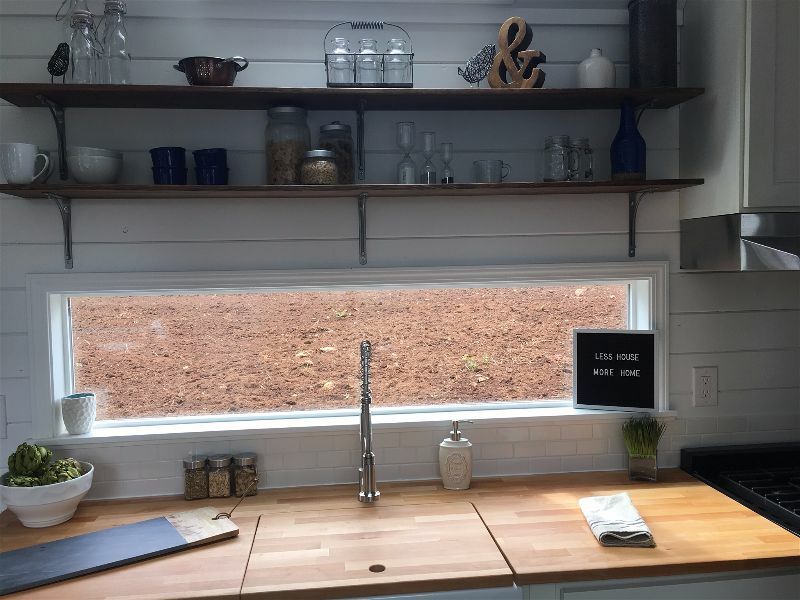 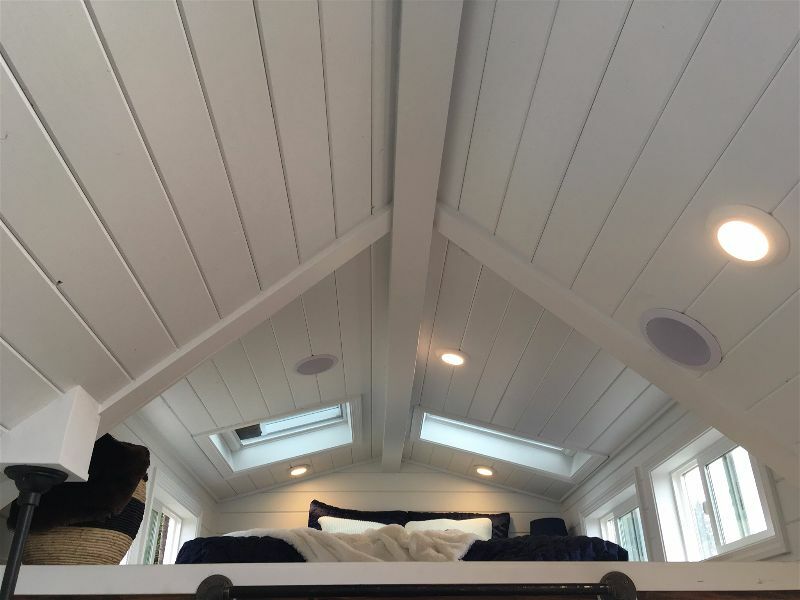 The home features a neat, functional space with a full kitchen, floating breakfast bar, living room, bathroom, and a comfortable loft bedroom. 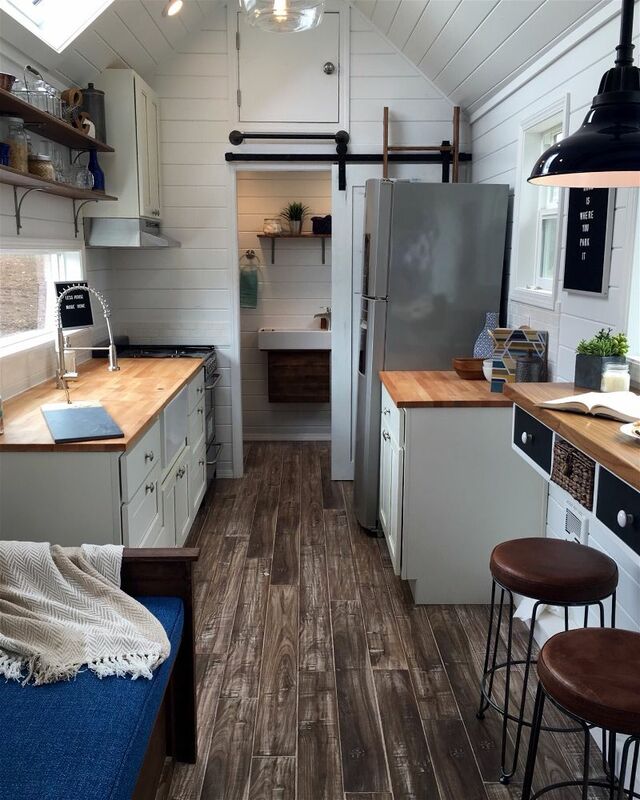 More more info and pricing, contact Tiny Heirloom here!